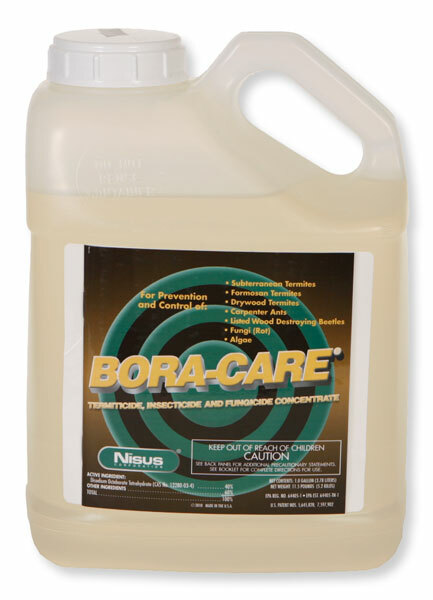 Yes, wait until the BoraCare is completely dry - usually 72+ hours before applying any finish or paint. You can also sand the wood smooth if you need to and wipe off the dust with a damp cloth. Won't hurt anything.